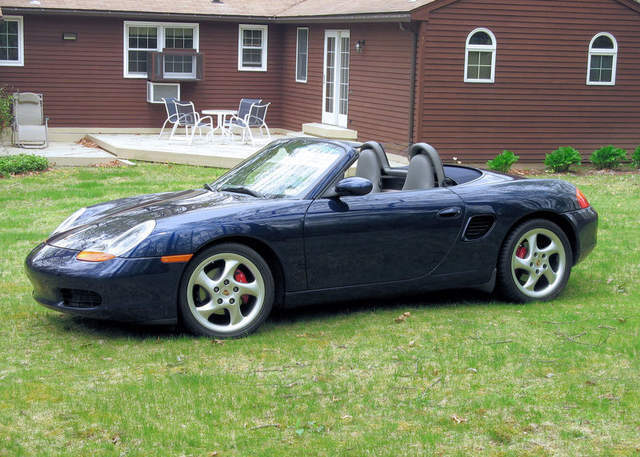 I'm in the market for 99-04 Boxster and open to base or S. Must be manual and would prefer < 100k miles. 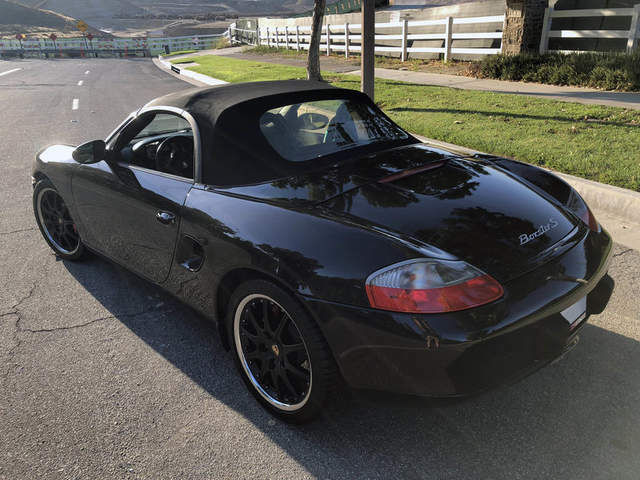 I have an S, 74K miles with s hardtop. Am in No. VA.
BoobyX I sent you a PM. gsy4771, I just responded to you via PM. bump, any more 03/04's for sale? 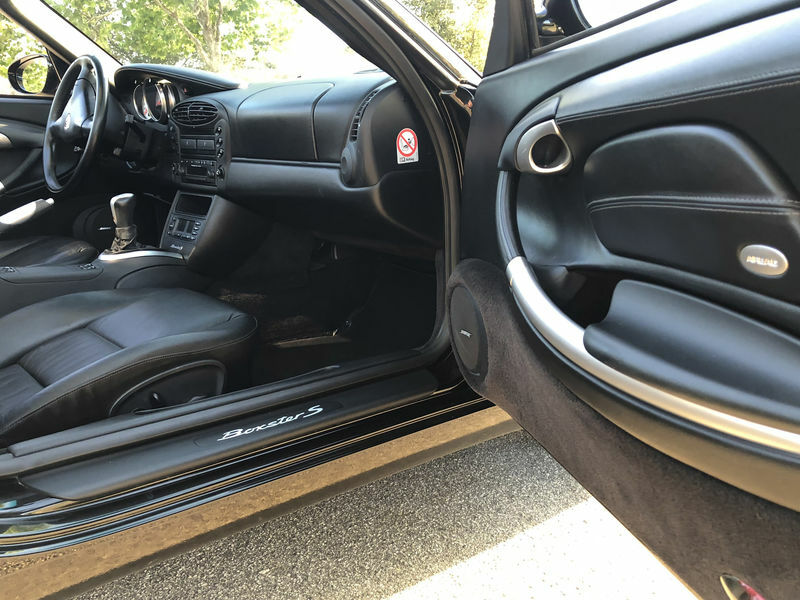 My 2001 5-spd base is for sale with 54,000 mi. 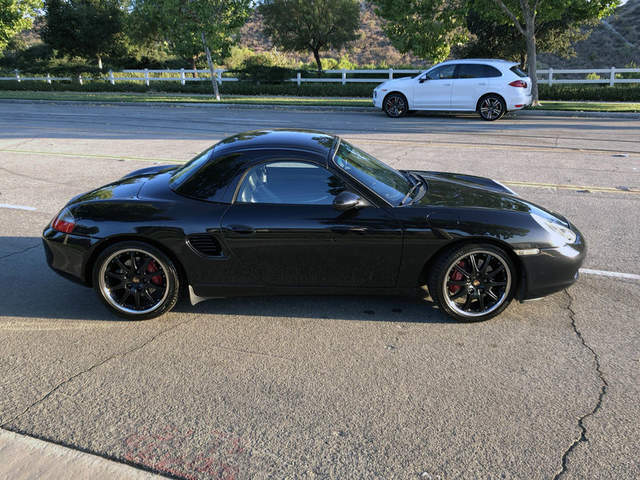 $9950. Lapis blue and light gray interior. 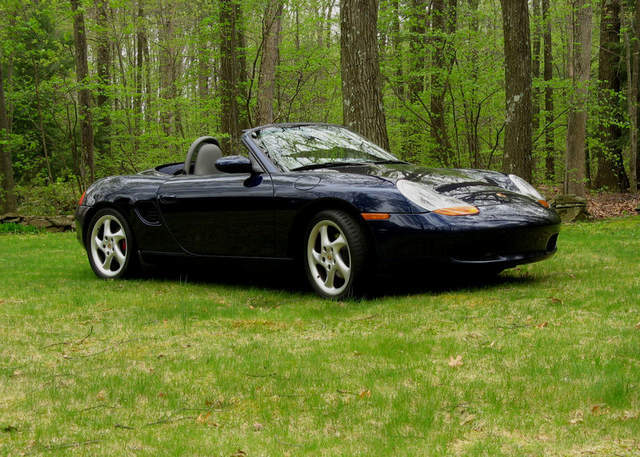 Still looking for Boxster S 6sp w/ hardtop?